Home / law reform / lookalike products / Passing off / trade mark infringement / We’re still waiting for some help with lookalike brands, Baroness*! We’re still waiting for some help with lookalike brands, Baroness*! This post is about lookalike brands, and what we can do about them. 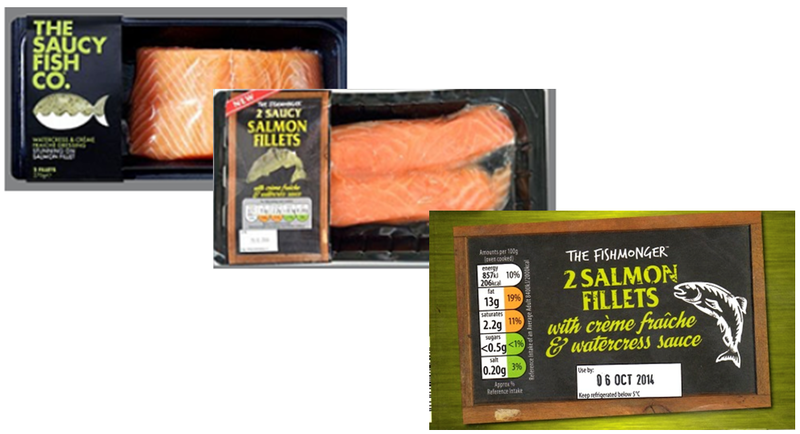 Back in my days as an official guest Kat (as opposed to being an occasional guest-posting Kat), I wrote two posts on the topic of lookalike brands: Aldi attacked for fishy facsimile – copycat capers continue (here) and Consumer Concerns cause Consultation on Copycat Crackdown: a Parasitic Product Packaging Private Prosecution Power? (here). More than a year has passed, and lookalikes remain an ever present problem for brand owners. This post takes a look back on this topic, and asks: when is the UK government going to do something about it? Chief lookalike purveyor Aldi has been defendant in the UK’s two most recent lookalike cases. My post above dealt with the Saucy Fish case. What my post didn’t do is explain how that dispute concluded, and why Aldi ended up sunk at the bottom of the ocean. What’s more, as its marks were UK registrations and not Community trade marks (CTMs), they were not vulnerable to the OHIM/Alicante torpedo (filing a cancellation action at OHIM against a CTM in order to frustrate an attempt later to bring infringement proceedings in a Member State, particularly the UK where any such action would likely be stayed – see the Starbucks litigation, including here as blogged by Jeremy). Having put a lot of effort into its advertising and brand positioning, Saucy Fish was able to claim it had reputation in this mark and so rely on the extended protection afforded to better known marks, such as protection against “unfair advantage”. So a practical victory went to Saucy Fish because it had gone into the market with its brand foremost in its mind and having invested upfront in its trade mark portfolio. Easy for a lawyer like me to say – but that investment clearly paid off. 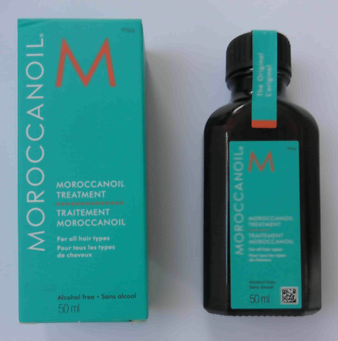 The Moroccanoil case (Moroccanoil Israel Ltd v Aldi Stores Ltd  EWHC 1686 (IPEC)), by contrast, shows the weaknesses of English law when a brand owner doesn’t plan ahead and finds itself without any registered trade marks to rely upon. The competing products in this case are shown below, with Moroccanoil’s leading hair oil product on the right (price: £30 a go) and Aldi’s copycat below, left (a snip at £4 a bottle). 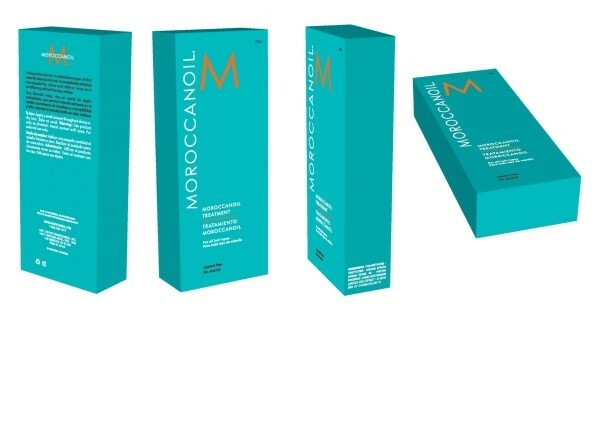 Moroccanoil’s closest registration, a CTM, was under attack at OHIM by a third party (Avon Products) and so any reliance upon it in the IPEC proceedings was torpedoed. Instead, Moroccanoil ran a passing off claim. It failed: Judge Hacon in the Intellectual Property Enterprise Court simply did not think that enough of the public would be confused by Aldi’s product. The Aldi product was an obvious copycat, the judge agreed, but in the absence of misrepresentation the tort of passing-off could not assist. More details can be found in Rebecca Gulbul’s Katpost here. 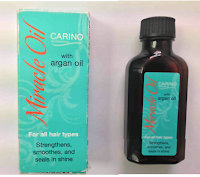 To add to that postscript, recently the OHIM action between Moroccanoil and Avon that had torpedoed any reliance on Moroccanoil’s trade marks by it had concluded with a settlement. It is understood that this in turn encouraged Aldi to talk to Moroccanoil, and this blogger understands that a deal has been done. As to what deal, no-one is telling. As the second of my two original posts explained, the UK’s Department for Business, Innovation and Skills (the BIS) had cottoned on to the fact that lookalikes were a problem, and that that there is a gap in brand owners’ enforcement powers to deal with them under English law. The solution that went out for consultation last spring was to amend the Consumer Protection from Unfair Trading Regulations 2008 (here). Those regulations currently forbid, in very broad terms, “unfair commercial practices”. A practice is considered unfair if (i) it contravenes the requirements of professional diligence; and (ii) it materially distorts consumer behaviour. Sounds like just the ticket to deploy against lookalikes – accept that brand owners cannot, with enforcement duties reserved to Trading Standards. 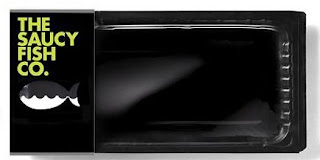 But Trading Standards has other things on its plate, and so far as I am aware, has never given anyone a telling off about copycat packaging, provided the copycat isn’t straying into counterfeiting. So the solution proposed was to introduce a private right of enforcement for rights owners. That could be big news, especially if it was left as broad as it is now, so as to permit brand owners to take civil action against the likes of Aldi for “unfair commercial practices”. One might even say it would bring into law a tort of unfair competition – something with which our European colleagues are highly familiar, but has never quite reached our shores (perhaps it might sneak in during all the chaos currently going on in Calais, wonders Merpel). So we wait. A source in the BIS has told me that no civil servant is to blame for the long hiatus. It is, in fact, down to those politicians we’ve elected – the MPs – to make a decision as to what they actually want to do. And they seem to have their priorities elsewhere at present, what with it being Parliament’s summer recess, which won’t end until 7 September 2015 (Merpel, who being a fictional cat can have as many days off as he likes, salutes these clever Members of Parliament, and encourages them to take as long a holiday as possible, to save her having to hear any more of their political nonsense). 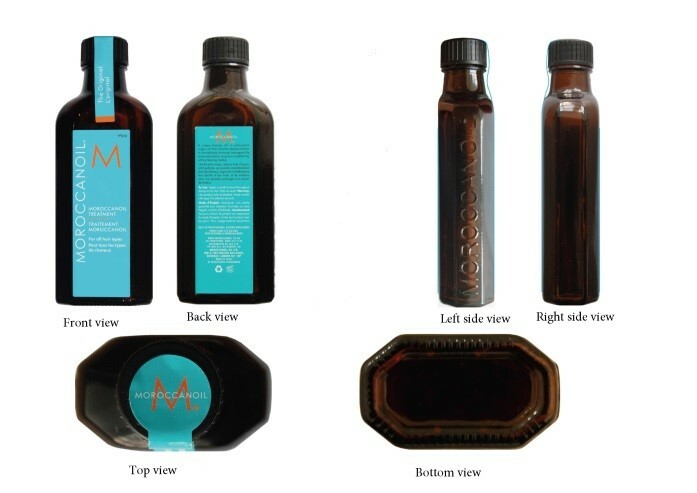 You'd be hard-pressed to find a trade mark lawyer encouraging you not to bolster your trade mark portfolio, but the Saucy Fish and Moroccanoil cases really show the difference a product packaging registration can make. Every lawyer will know how much more convincing it is – even just presentationally – to be able to send a cease and desist letter which exhibits a registered mark, than it is when one has to fall back on goodwill and cite passing off instead. Until the B-I-S gets off its A-S-S, registered rights are king. And don't underestimate the value of the odd UK registration in the portfolio – starting at £170 a go, they come with a near priceless anti-torpedo coating. Before I conclude I should mention registered designs. I won’t try to compare and contrast them here, but a registered design might just as well protect against copycats whose rival product creates the “same overall impression” as a registered design. Designs are also relatively easy and relatively cheap to apply for. They come in UK (£60+) and Community (€350+) varieties, with the latter having the same torpedo vulnerability as CTMs and the former the same anti-torpedo properties. * Baroness Neville-Rolfe DBE CMG is the Baroness in question, being Parliamentary Under Secretary of State at the Department for Business, Innovation and Skills and Minister for Intellectual Property.